As a full member of The Career Builder Library you have access to 150+ career-building courses, resources, career tools, resume and cover letter templates and more to help you grow your career. Courses For Success would like to congratulate you for taking the first steps on your career development journey, in the coming months you will learn new skills, improve your existing skills and change your professional life for the better. The Career Builder Library can teach you everything from soft skills which allow you to not only recognise career advancement opportunities but take advantage of them with the strong foundation you have built through study and the confidence that comes with having a broad skill set. This guide details the contents of The Career Builder Library, by exploring them you will prepare yourself to set goals, overcome challenges and budget your time for the career development journey ahead. 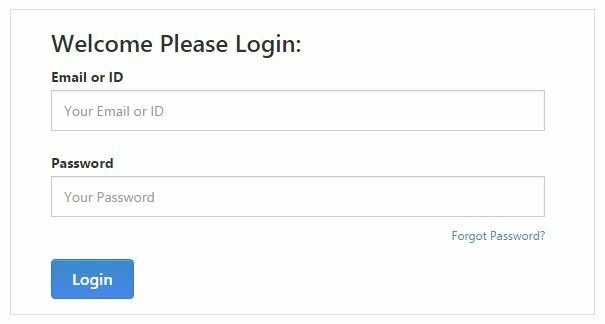 Logging in for the first time? 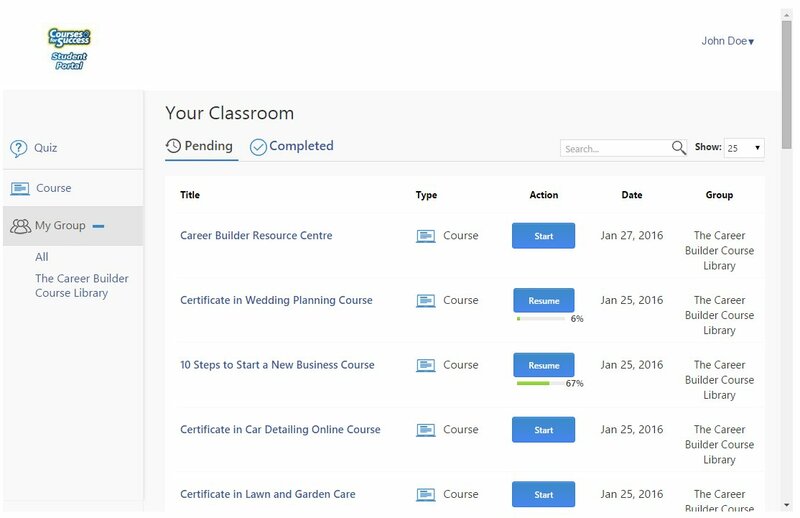 Let's take a look at the classroom screen and explore the different aspects of The Career Builder Library. Located front and centre you will see your classroom; this is where you launch courses you wish to study or view completed courses if you would like to reattempt them. You can launch any course or resource by hitting the start button. If you're looking for a particular course, simply search for its name at the top right. Visit the bottom of this guide to see all the courses included and identify any courses of interest. Listed on the left you will see the groups of content The Career Builder Library includes. The first 8 groups are your course categories, these will filter your classroom to only show courses related to that topic, this allows you to easily focus on the courses that interest you or discover courses related to a course you have completed. The career resources group will filter your classroom to display only the Career Resource Centre, let's take a look at that in more detail. Welcome to the The Career Builder Library - Career Resource Centre! 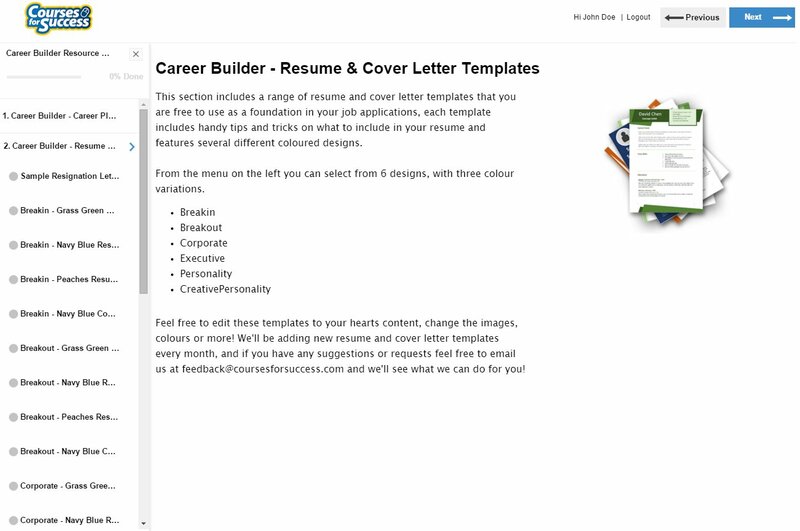 The Career Builder Library - Career Resource Centre is where we have organized the Career resource components of The Career Builder Library, this includes the Career Planner Workbook, Resume and Cover letter templates and top picks from the CFS Careers Blog. Let's explore the three sections of the Career Resource Centre. 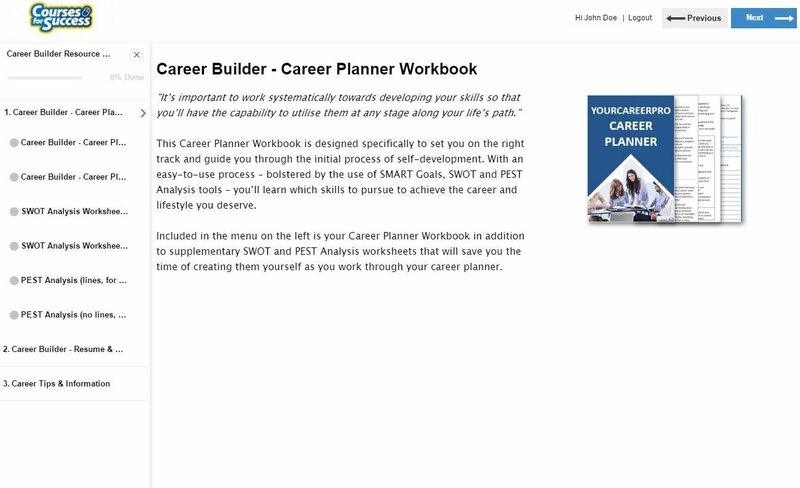 Section one is the The Career Builder Library - Planner, here you can download your workbook and the supplementary worksheets. 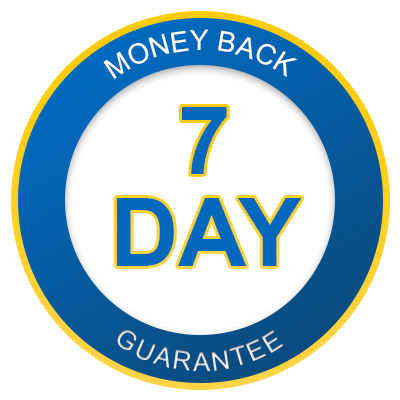 Each of these documents features two versions, one including lines to be printed off and hand written and one without lines that you can simply open in word and work on straight from your PC. Finally, the career tips section is all about giving you inspiration and fresh ideas and includes a great collection of career resources, tips and information including top picks from our blog and exclusive content for The Career Builder Library members such as career planning and more written by industry experts. These are organised into PDF files for you to download or print whenever you're looking for the next great idea. There will be new Top Picks every month including exclusive careers articles and more so check back whenever you're looking for something new! If you have any questions don't hesitate to contact us through live chat or email at email/info)(coursesforsuccess.com!